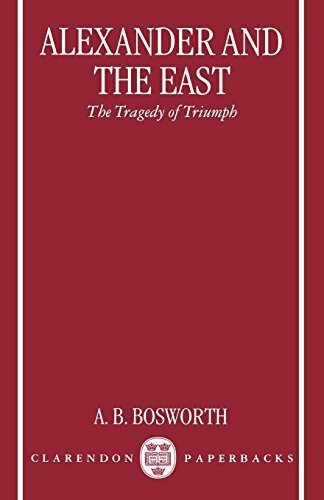 In this study, Bosworth looks at Alexander the Great's activities in Central Asia and Pakistan, drawing a bleak picture of massacre and repression comparable to the Spanish conquest of Mexico. He investigates the evolution of Alexander's views of empire and concept of universal monarch, and documents the representation of Alexander by historians of antiquity. The book is directed to specialists and general readers alike. If you have any questions about this product by A B Bosworth, contact us by completing and submitting the form below. If you are looking for a specif part number, please include it with your message.